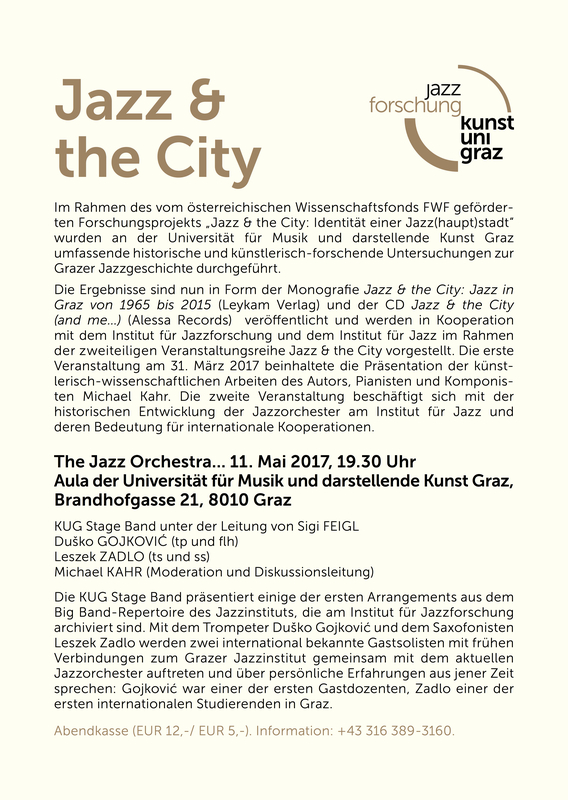 31.3.2017 Jazz & the City Octet and Franz Solar @Orpheum Extra: Presentation of the book Jazz &amp; the City: Jazz in Graz von 1965 – 2015 (Leykam 2016) and the CD Jazz &amp; the City (and me…) (Alessa Records 2016) as part of the 200th anniversary of the University of Music and Performing Arts in Graz. 26. – 28. September 2013: 11. 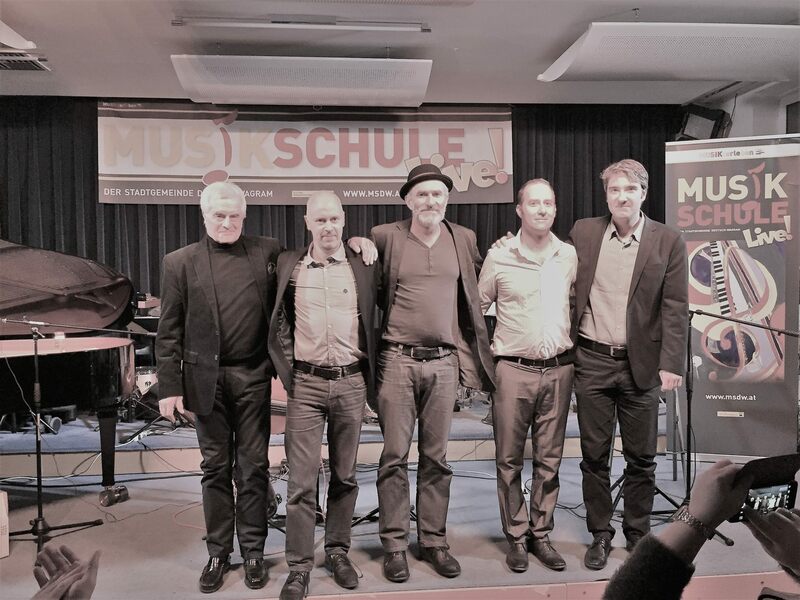 Jazz Research Congress of the Institute for Jazz Research and the International Association for Jazz Research in Cooperation with the Jazzinstitut Darmstadt in Darmstadt chaired by Franz Kerschbaumer and Wolfram Knauer. 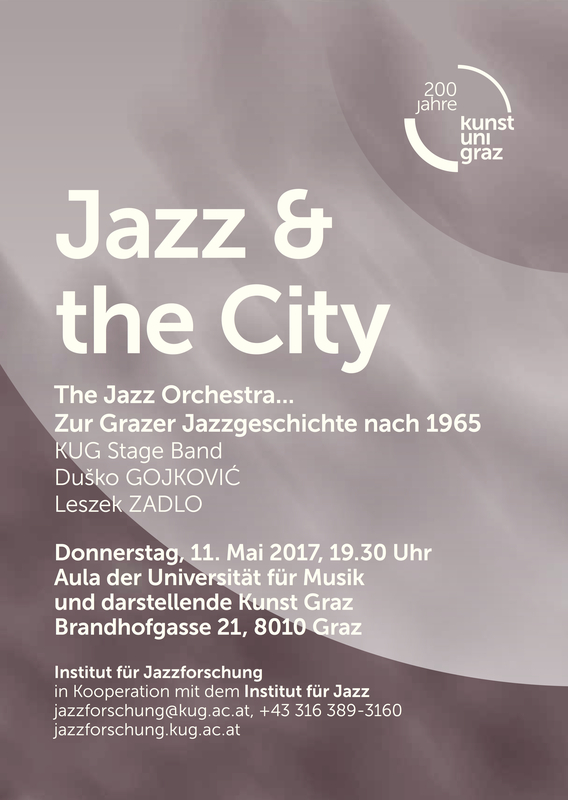 Michael Kahr’s paper „Herbie Hancock, Chromatic Harmony and Clare Fischer“ and Participation in the Panel Discussion „…Who Owns Jazz?“ on September 28. 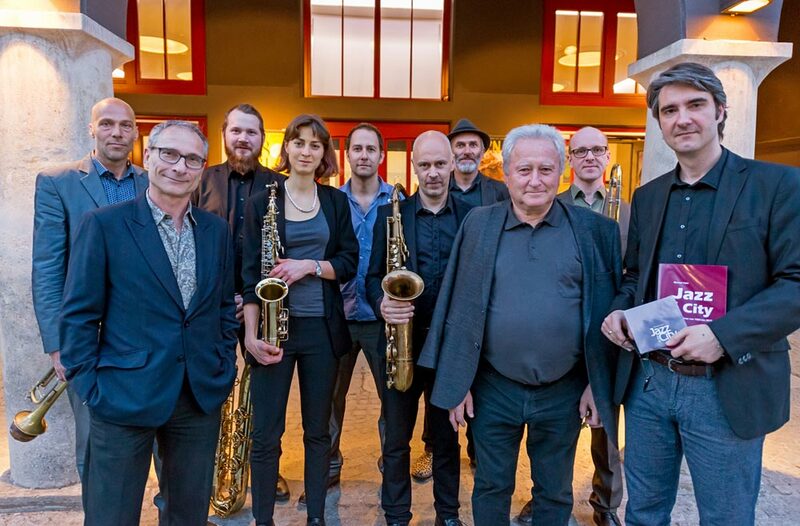 February 2012: Acceptance of Article „JazzWerkstatt: An Austrian Jazz Initiative“ (co-authored by Christa Bruckner-Haring) for Publication in the British Jazz Research Journal. February 2012: Column Jazz & the City published in the Journal Grazetta, 02/2012. Dezember 2011: Column Jazz & the City published in the Journal Grazetta, 12/2011. October 2011: Column Jazz & the City published in the Journal Grazetta, 10/2011. 14.-16. 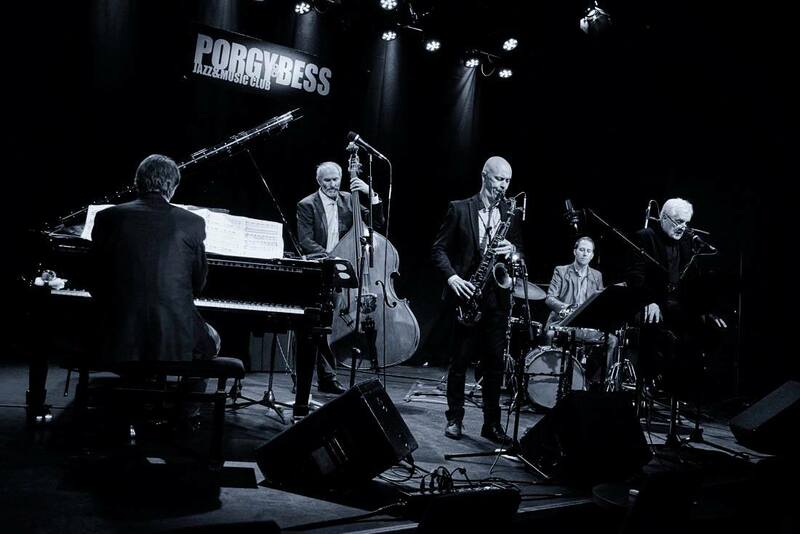 October 2011: Michael Kahr’s performance series at the ‚Jazz in the City‘ Jazzfestival Salzburg (salzburgjazz.at). 21. September 2011: Michael Kahr’s lecture at the Jazz Research Round Table at the Institute of Jazz Studies at Rutgers University, Newark, N.Y. USA. 9. 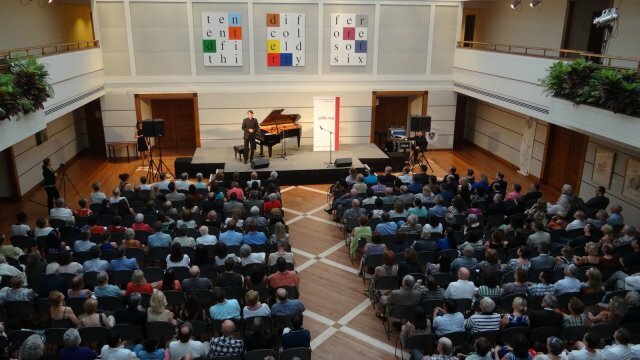 September 2011: Michael Kahr’s keynote speech at the Annual meeting of the Styrian Music Pedagogues. 1.-4. 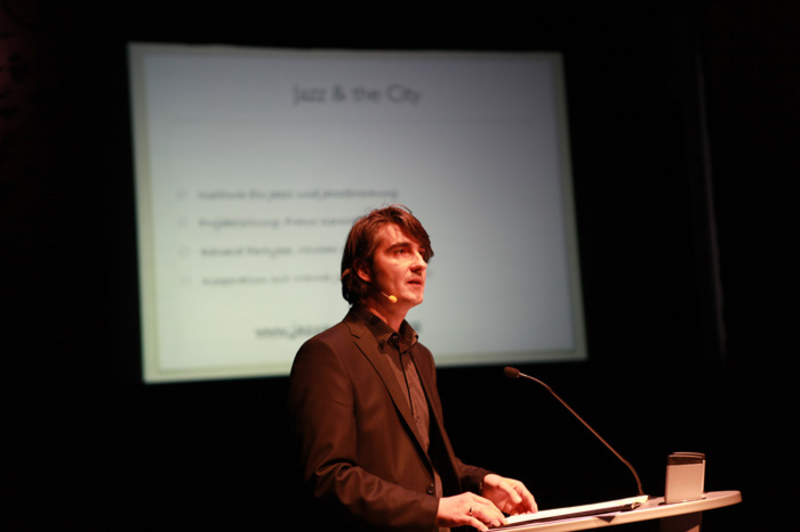 September 2011: Michael Kahr’s presentation of the „Jazz & the City“ project at the Rhythm Changes Conference in Amsterdam.